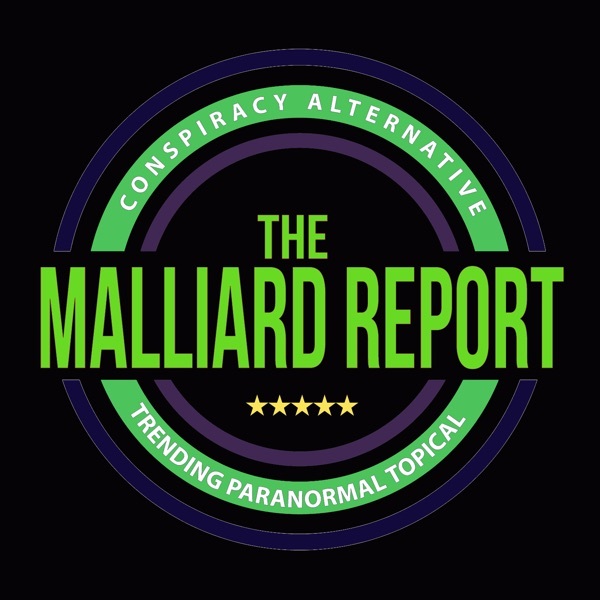 Guest: Mark Anthony What another great show we have this week for fans of the Malliard Report. Once again Jim Malliard, our always charming host, shows us all again why his show is... The post Mark Anthony – Psychic Lawyer appeared first on The Malliard Report.